Minot-Memories: Horses for the Fire Dept. 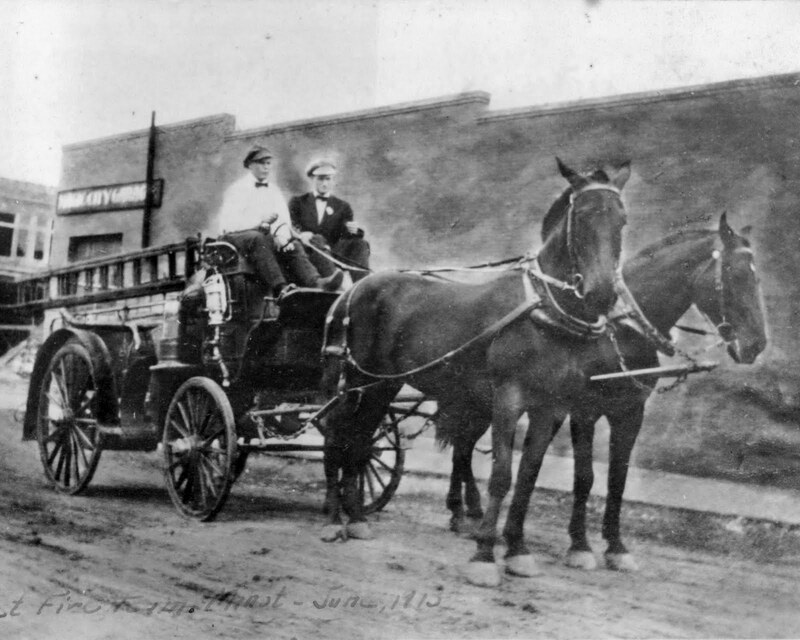 In the early days of the Minot Fire Dept when it was located on 1st Avenue, the first fire trucks were horse drawn wagons. 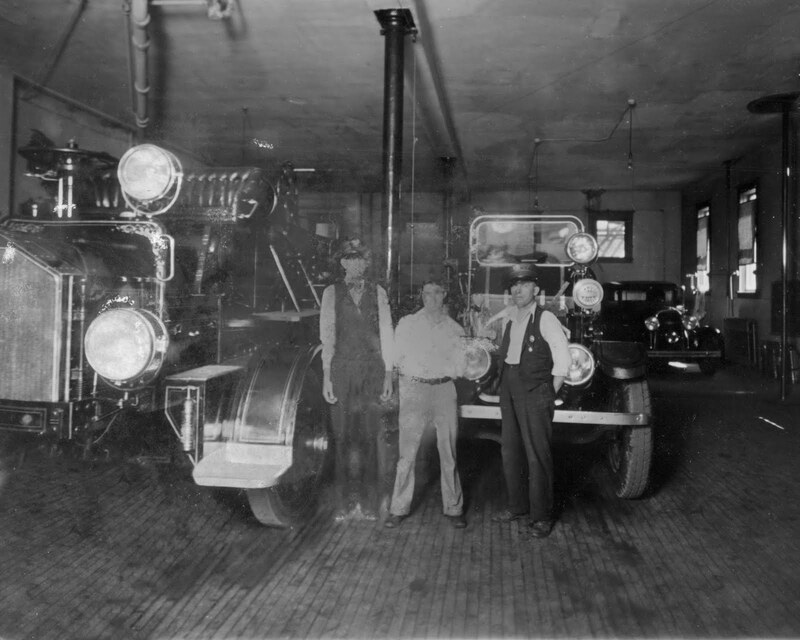 The horses were kept on the ground floor, toward the back of the Fire Hall. 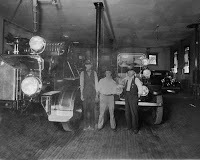 When the first motorized vehicles were added in 1912 they had smooth tires and had very little traction. 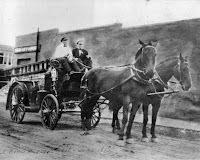 At times the horses were put into service to pull the motorized fire trucks. There was a gentleman name Mike Savage, with two horses, who lived out by Porter Brothers. The horses were named Babe and Bess. 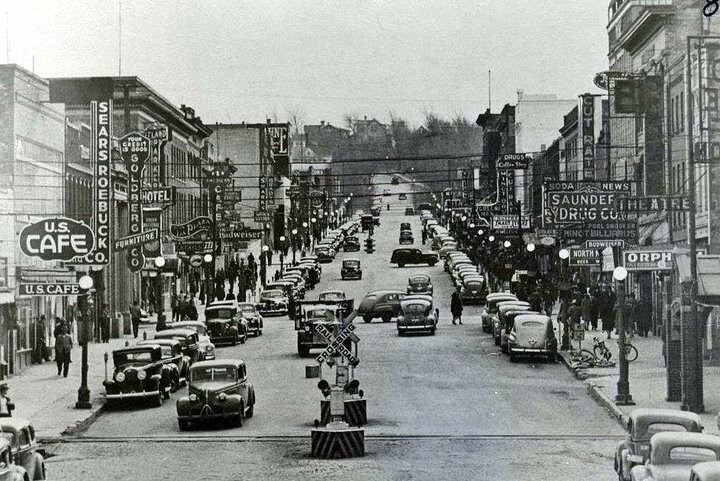 He had a contract to provide horses, if needed, to get into tight spots or to help in the winter months. It turns out that the horses were owned by the city and Mike took care of them and provided them room and board. In return he was allowed to use the horses for his personal use, which was digging basements among other things.